Team FIRE (Flavivirus Immunization Research and Education) is led by Johns Hopkins School of Public Health Professor and CIR faculty member Dr. Anna P. Durbin. The team conducts investigational vaccine research studies for diseases like Dengue Fever, Zika and West Nile and in partnership with the NIH has pioneered the development of Tetravalent Dengue Vaccines TV003 and TV005. Learn more about the diseases they study by clicking the links below. 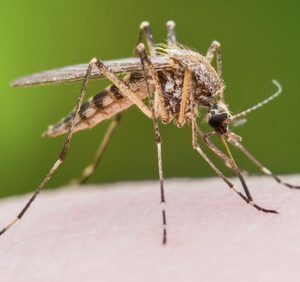 Dengue virus, a mosquito-borne flavivirus, is a leading cause of illness and death within the tropics and subtropics, with over a third of the world’s population at risk of infection. There are as many as 400 million cases worldwide per year with 500,000 resulting in hospitalization and 25,000 in death. 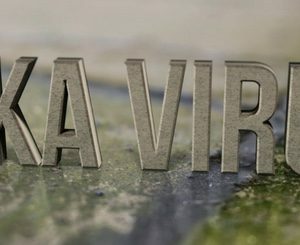 Zika is a virus spread by Aedes mosquitoes, which are also known for carrying dengue, chikungunya, and yellow fever. The symptoms for Zika only appear in 1 out of 5 people exposed to the virus, and often times are not serious enough for victims to need hospital care. Therefore, contracting the Zika virus rarely results in death.